My little girl. 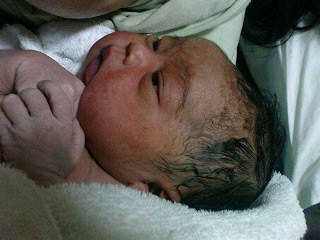 She was born last night, 18jan09 at 00.12. 2.8kg. Weight. Another new in our life.